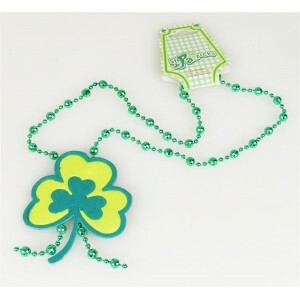 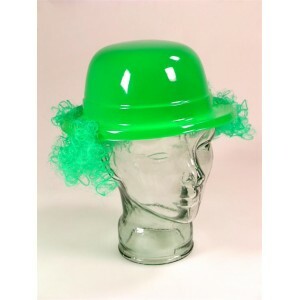 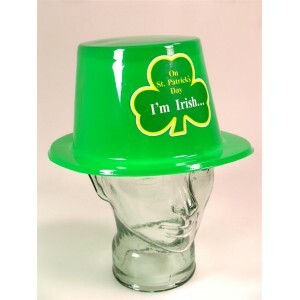 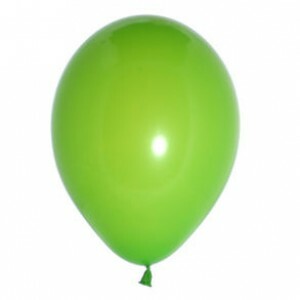 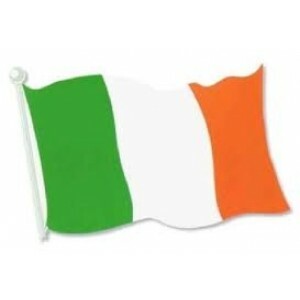 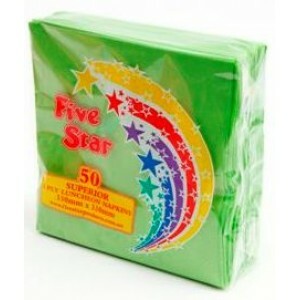 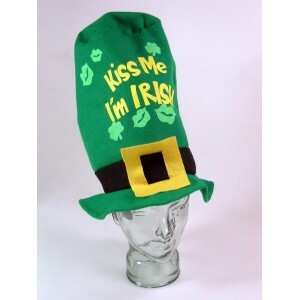 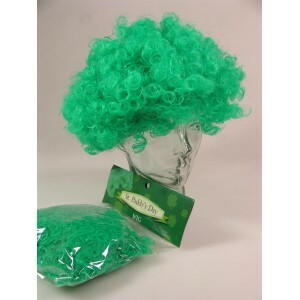 St Patricks Day Party Supplies - once a year the Irish celebrate like no other and decorate themselves in green. 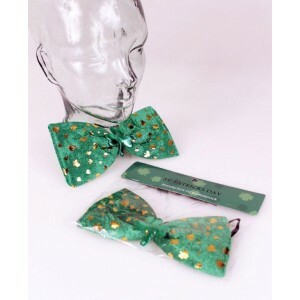 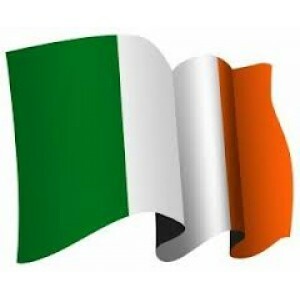 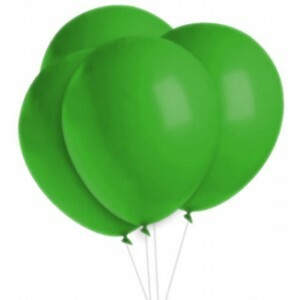  Our range of St Patrick's Day Decorations will bring any venue alive with green balloons, napkins, banners and streamers as well as our St Patricks Day themed supplies. 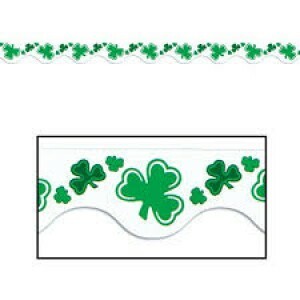 Showing 1 to 16 of 32 items.